We now have 223CB and 30CB brakes available for ordering online. These are coating with Ionbond DLC (monocolor dark gray) and include a peel washer for installation. 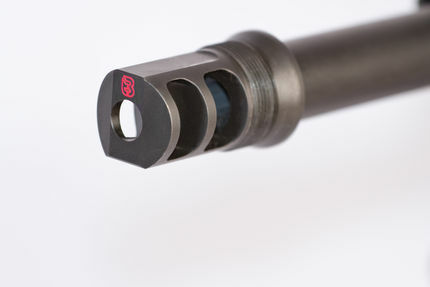 In addition, the CB2BA Adapters are now in-stock. 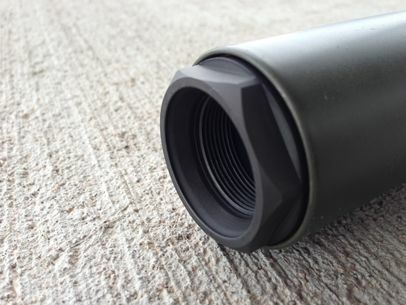 These semi-permanently convert a BA series suppressor to accept CB series muzzle devices. Both of these products can be ordered online on the TBAC ALL ACCEESSORIES page.